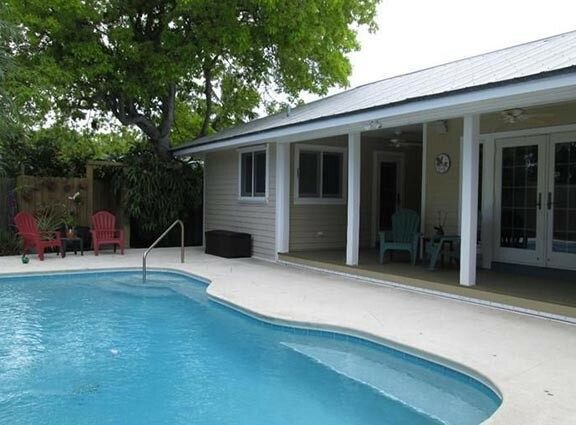 The beach is a mere 4 block walk, as are the public tennis and pickle ball courts. Within easy biking distance are world class restaurants such as Louie's Backyard, El Siboney and Salute. 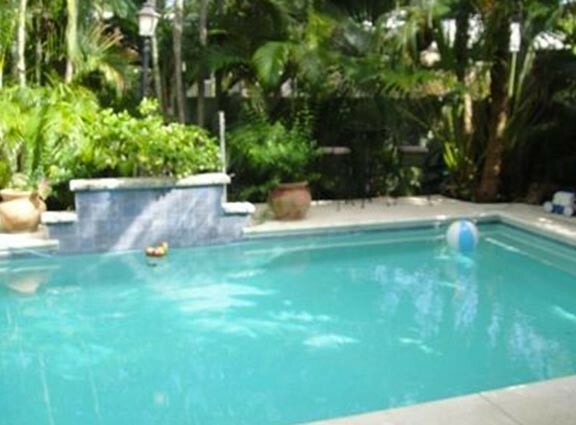 This estate has it all waterfront, luxury,pool,jacuzzi and dockage for your boat with over 3,800 sf of living space and 13,600 square feet of lush landscaped grounds. Split floor plan makes the expansive master-suite with king bed, his and her sinks and Jazuzzi tub separate from two private guest bedrooms, one with king bed and the other offering a queen bed. 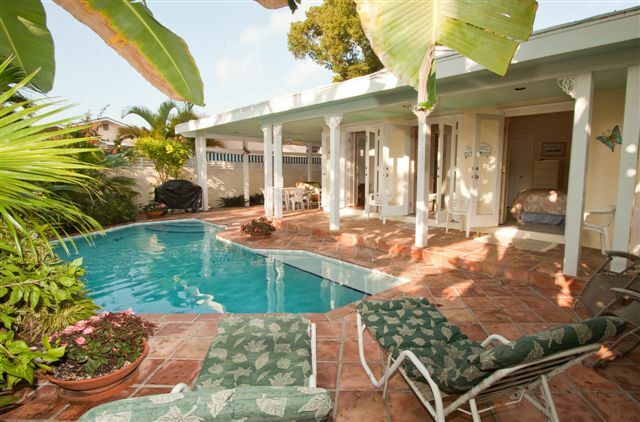 Make Cameron's Luxury Waterfront Estate your next Key West Vacation Home and don't forget to bring your boat! 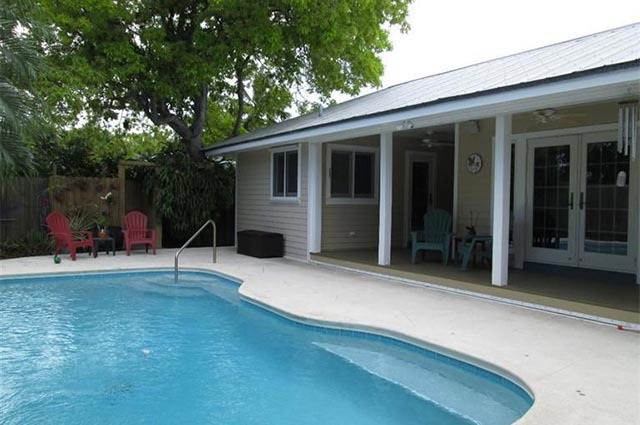 This three bedroom/2 bath vacation rental home features high vaulted ceilings, french doors that lead to a large covered patio area and an in ground heated swimming pool. Large master bedroom and master bathroom. 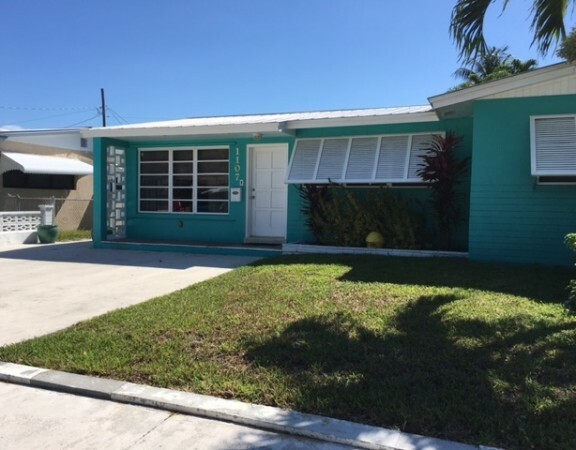 Great location just minutes to the beaches. Large fenced in backyard with screen in patio makes entertaining and cook out's on your gas grill enjoyable. Nicely upgraded and fully stocked kitchen for all your cooking needs is a plus. Central air conditioning and sleeper couch for your comfort and guests. Free off street parking and wifi. 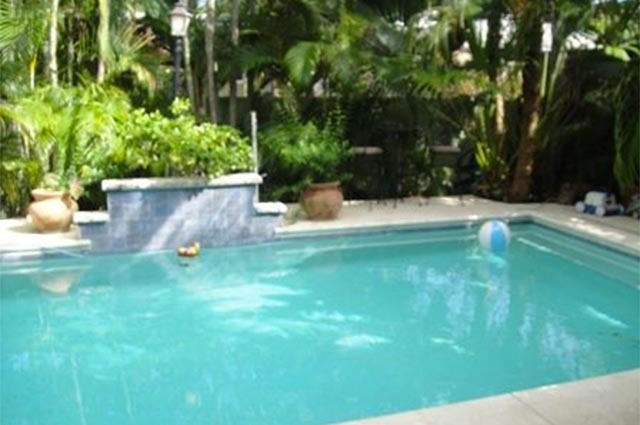 Enjoy a dip in your private swimming pool day or night. Great area for relaxation.Two inside sets of washer dryers for your convenience. 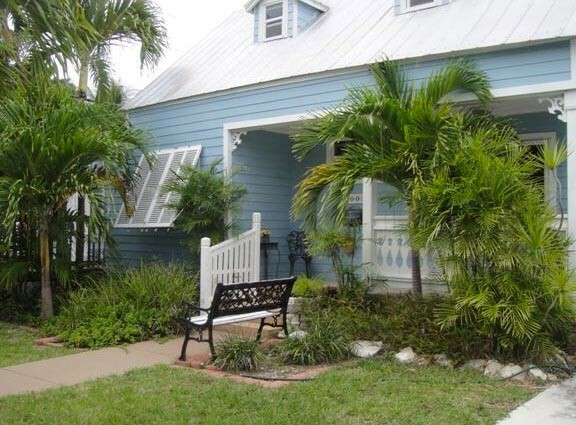 Stay in a true Conch House. Relax in your hammock while you cook out on your gas grill. Outdoor shower allows you to connect to nature. Large outdoor patio set for those outdoor meals. Enjoy your stay in a great home with plenty of sunshine! 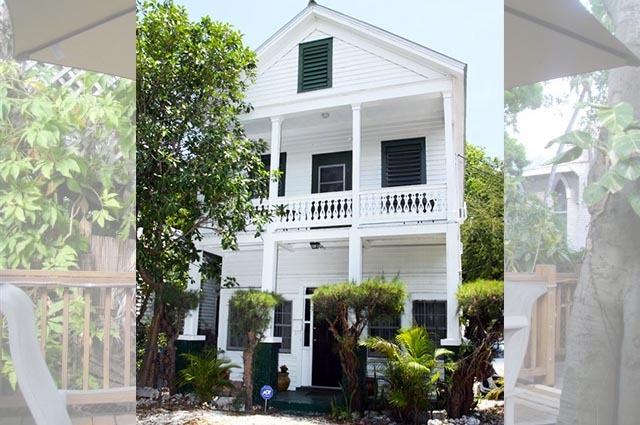 The Fogarty House was the original conch cottage on Duval Street back in the late 1800s. It now makes residence on Fogarty Avenue in Midtown. The main entrance has walls of original Dade County pine. The Fogarty House has three bedrooms and three full bathrooms. 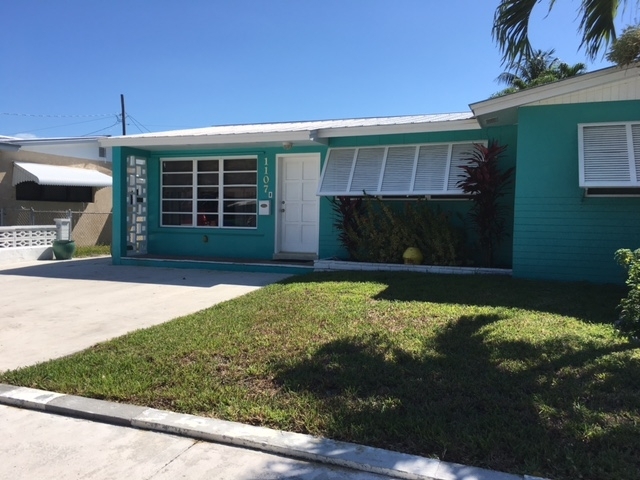 Two bedrooms lead out to the backyard with an oversized deck. There are two inside seating areas and a formal dinning room. 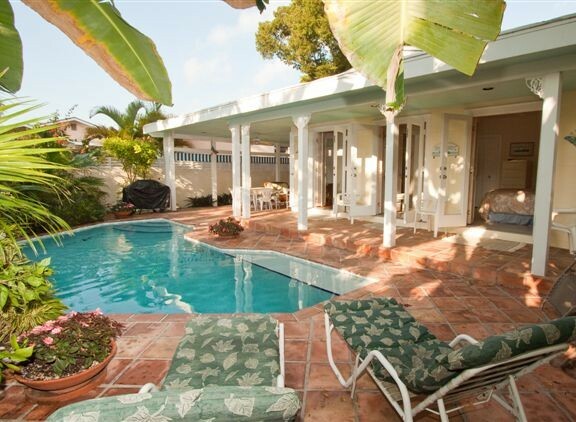 The property is completely fenced and is close to dinning, art galleries, museums, beaches and attractions. 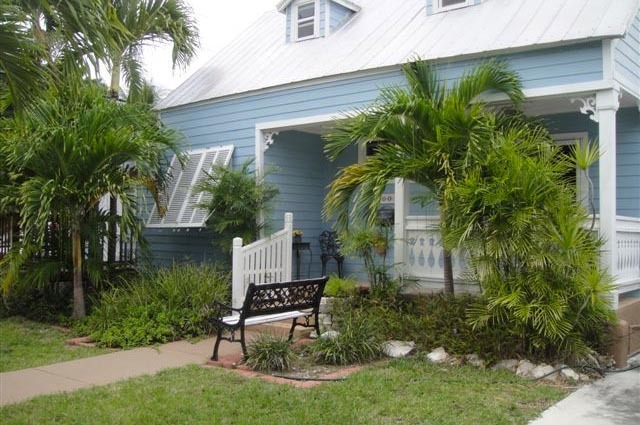 Stay in a true conch home. 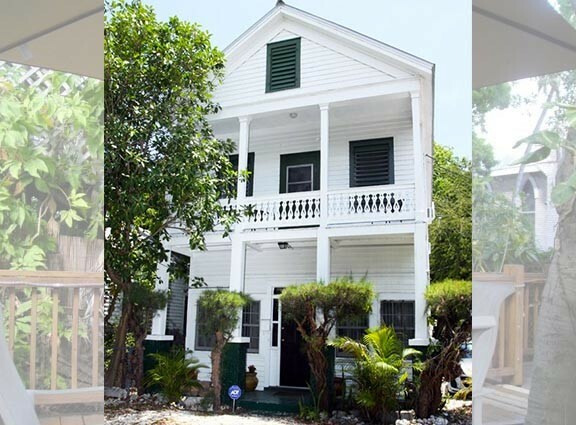 The Neely House has been a part of Key West history as was the family who owned it for over 100 years! 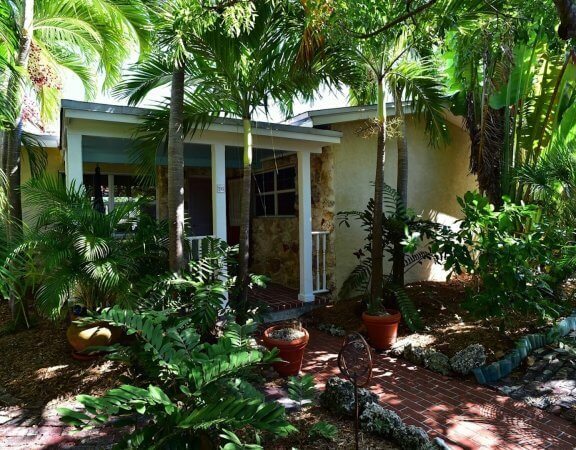 When you enter the home you are greeted with ten foot ceilings, traditional wood floors and an open living and dining room that will make you want to put on your dancing shoes and salsa the night away. 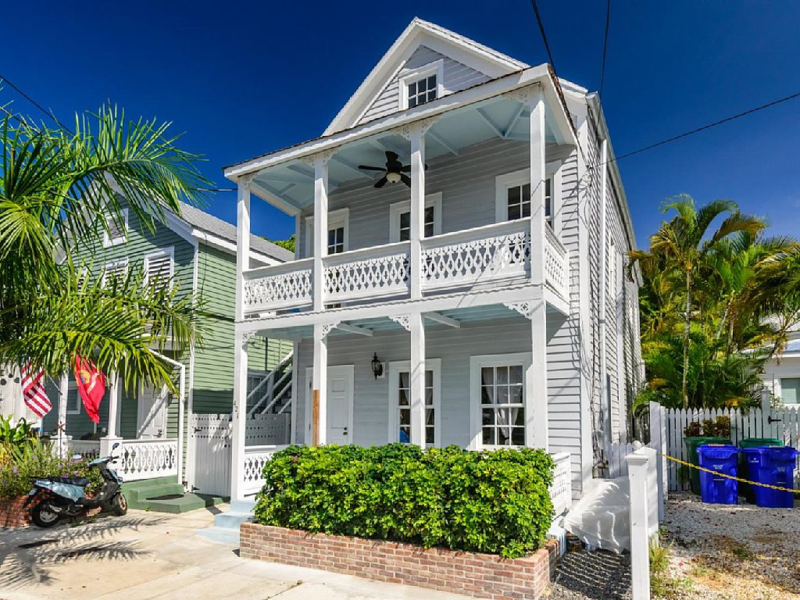 An oversized kitchen leads you to the second floor with four separate bedrooms and a traditional conch style porch just off the master bedroom to enjoy the sites of old Key West. 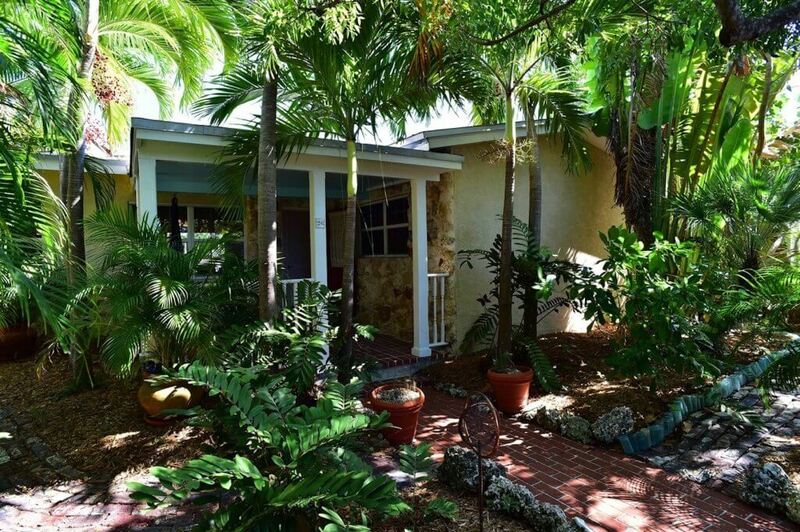 The backyard is completely fenced and features a large wood deck that encompasses a beautiful 100 plus year old Spanish lime tree. 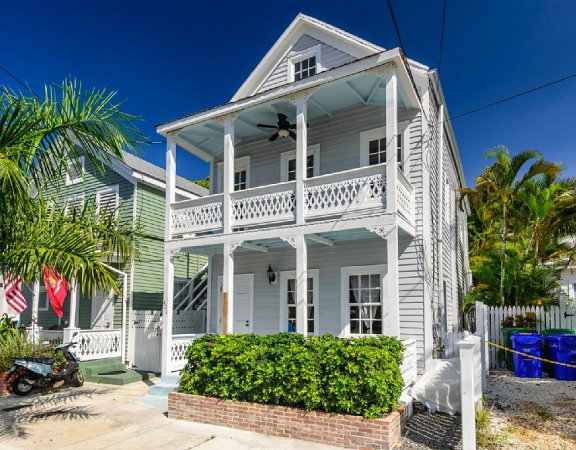 This home allows you to truly experience the history and tradition of old Key West.